Unleash the Potential of Your People and Teams. Structural brings together your people data to create a more agile, connected, and productive enterprise. Rich profiles on every person. Discover hidden talent on your team. 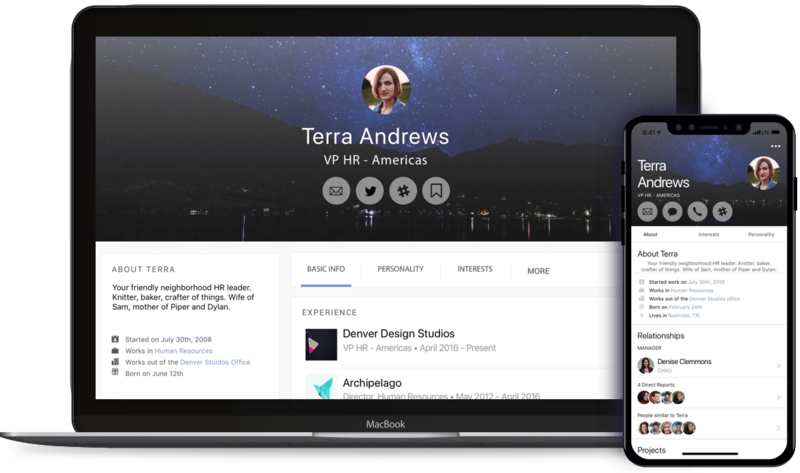 Structural provides deep insights into every team member's skills, experiences, work history and more by bringing together all of your people data sources from your internal systems. By augmenting existing data with personal and social insights, Structural profiles are full and complete at launch. Find the right people—right now. Connect easily across the organization with powerful search and targeted communications. 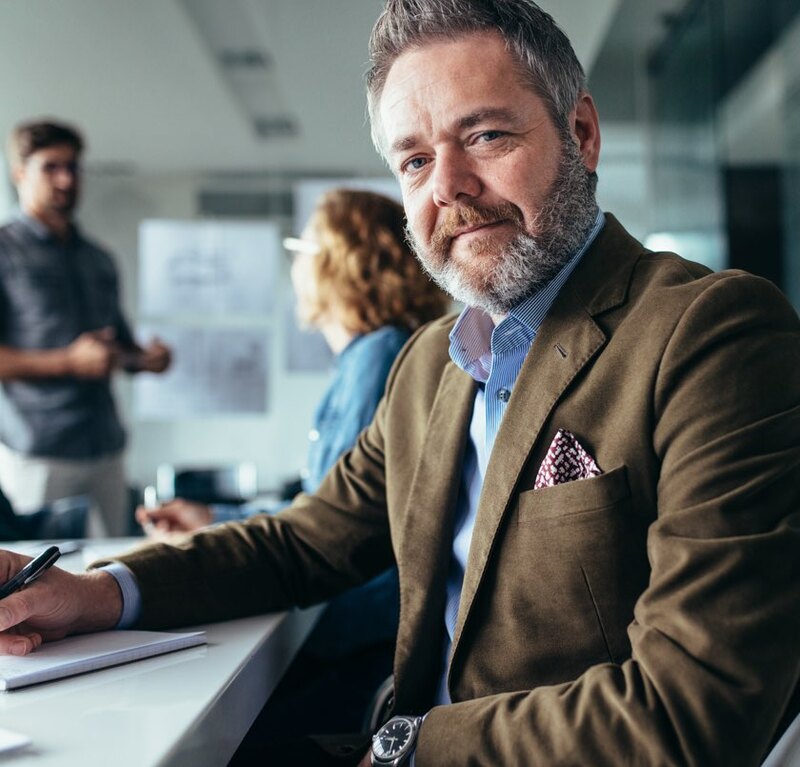 Structural helps everyone in your organization connect to the right people and teams, at the right time. Say goodbye to endless all-company emails to find subject matter experts. With flexible filters, groups, and saved searches, Structural helps teams get the right message to relevant audiences. Keep your finger on the pulse of your team while you recognize achievements and streamline feedback. Activate people and teams to connect and succeed. What if the skills gap you’re trying to fill isn’t really a gap at all? 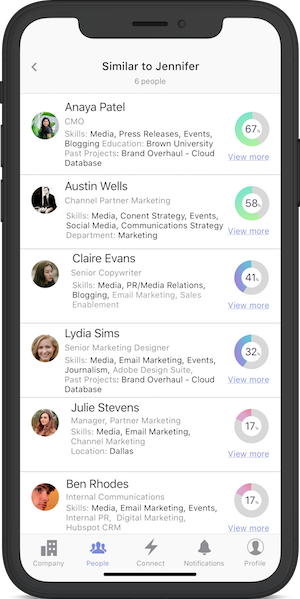 Structural activates your organization with people data at their fingertips. Work as we know it has changed. Teams are increasingly distributed, mobile, and fluid. Structural connects teams with the people and resources they need, no matter where they live or work. Find employees with similar skills to augment your team. Access organizational metrics on team diversity, location, tenure and more. Get feedback on important initiatives or keep projects moving. 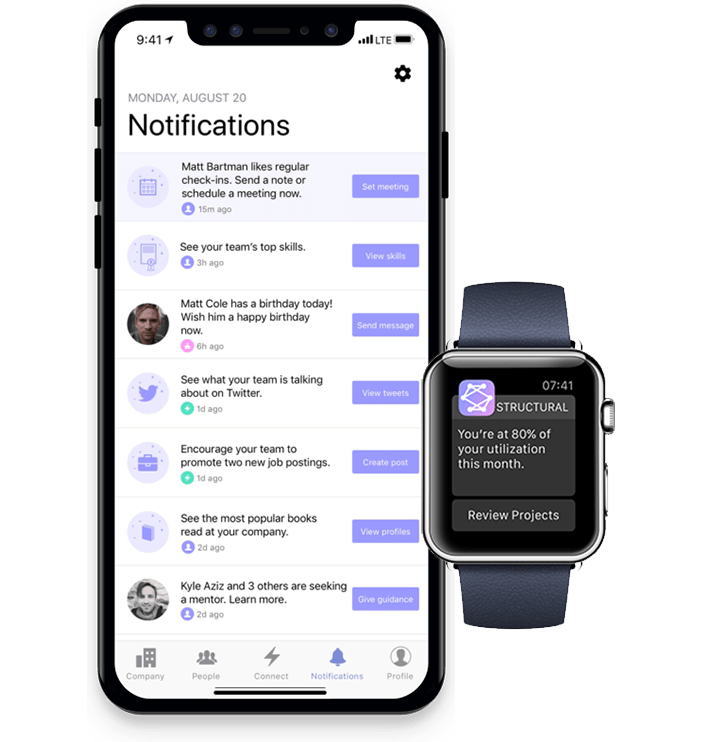 Never miss a milestone, achievement, or birthday with notifications in Structural. Embracing artificial intelligence and data science is increasingly important as organizations seek to personalize experiences for every individual - but it isn’t sufficient in isolation. That’s why Structural uses data science combined with the science of people to improve organizations and teams. Structural is trusted by thousands of users in organizations ranging from 50 to 50,000. Learn how we’re working to keep your data safe. Structural collects and loads relevant people data from internal and external sources. 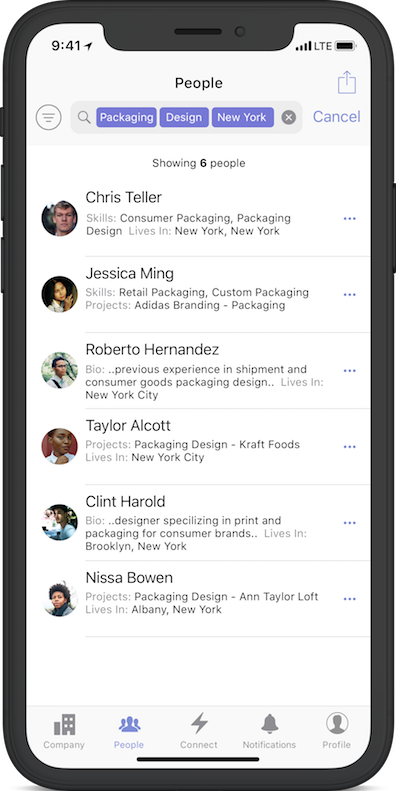 The platform is launched via mobile and web, with complete people profiles ready out of the box. 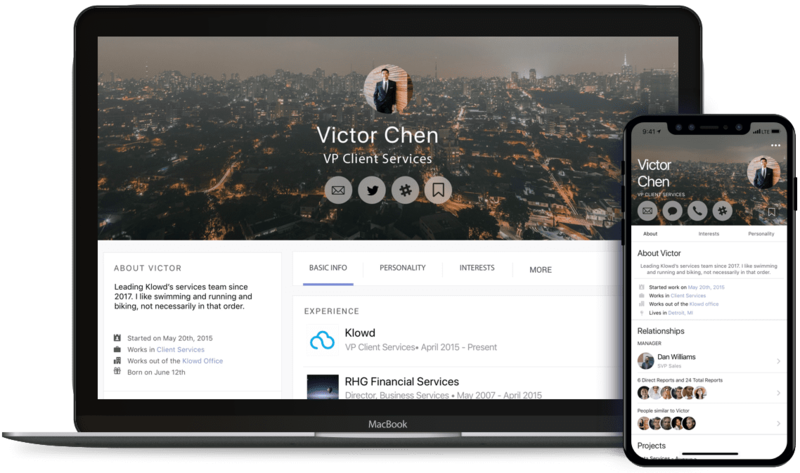 Your team is ready to take advantage of full profiles, search, and connectivity tools.